Setting the table for the holidays doesn’t have to be complicated. Try incorporating fresh rosemary as seen here from @HouseBeautifulMagazine. It not only brings your senses to life but ups your table-game too. 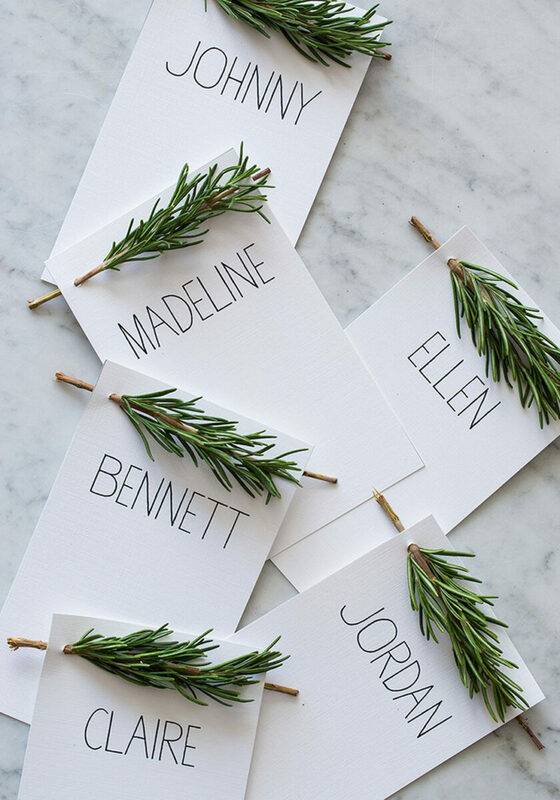 Here are a few more great table-top decorations fit for a festive holiday feast!